Every realtor wants to market his or her business online in the best way possible. In this regard using software to beautifully publish listings, send emails automatically, schedule appointments, manage content among others is one of the best ways of meeting the ever changing market demands. 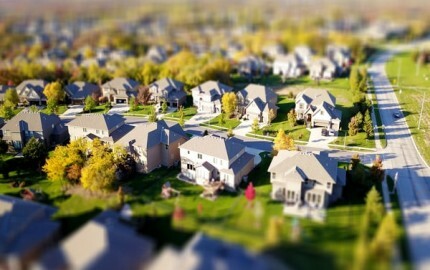 Potential customers will judge a realtors website and its functionalities before deciding whether to engage them or not. An attractive, up-to-date, functional, and easy to navigate website will keep visitors interested in your website and services. 1. 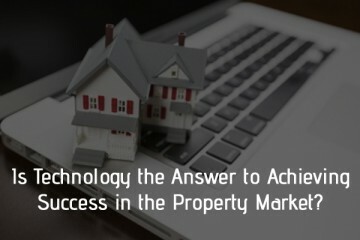 Access to data anywhere anytime- Real estate software makes it possible and easy to access data from anywhere in the world. 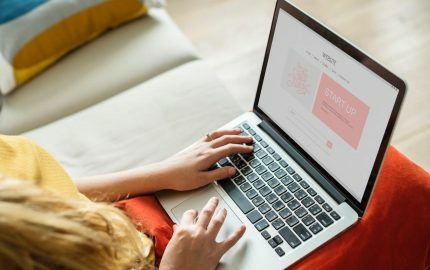 Potential users can visit your site and view listings or get access to important information with the click of a button or on a mobile device. 2. 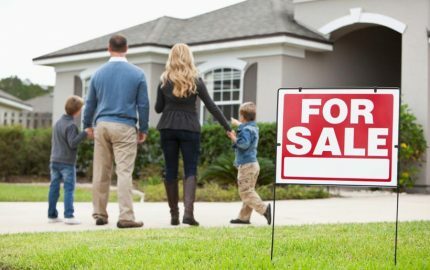 Publish ads to portals- As a realtor, effective marketing is crucial for your success in the digital age. Good software will allow you to publish ads to other big real estate portals to market your business. You don’t have to manually do it yourself or hire anyone to post ads to different forums or directories, the software will do it all for you with just a single click. 3. Keep your website updated- Real estate is ever changing, from properties increasing in value, finding new listings, change of contacts etc. Keeping your website updated can be tedious and complex. Real estate software generates modules that allow you to update and manage all your online content. 4. Targeted email- Sending emails to thousands of clients is taxing and stressful, real estate website software can have a feature that enables you to automatically send emails to your clients at a specific time. 5. 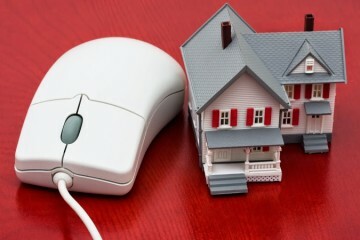 Customization- Every realtor has different needs and goals when it comes to website development. Realty software can help you customize your website to stay ahead of competitors and market your business strategically. In addition, you can customize your website to allow access with mobile devices. 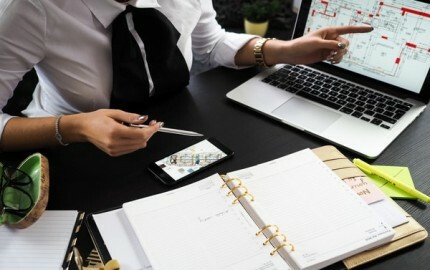 There are hundreds if not thousands of real estate website software, how then do you choose the best? Reputable developer- As a rule of thumb always attempt to find out the developer’s background when choosing your software. A good developer should be reliable, experienced and should have developed other reputable software in the market. Features- Good software will have features to allow for customization, mobile solutions, report generation etc. Different software will come with different features, depending on your needs and preferences. 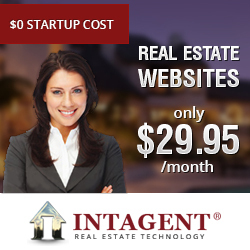 Choose a software that will address and meet all the needs of your realty business website. Pricing- Some softwares are free while others are sold by developers online. While the free version may sound like a catch, they don’t normally address your needs fully. Having your software tailor-made will ensure that it meets your needs and functionality. Avoid free or cheap software as much as you can. Create a list of the features you want in your software and shop for a developer who will meet your needs affordably. A good software will not only keep your clients updated but will help you stay ahead of competition. Shop wisely and ensure that you choose realty website software with the features you need to take your business to the next level.